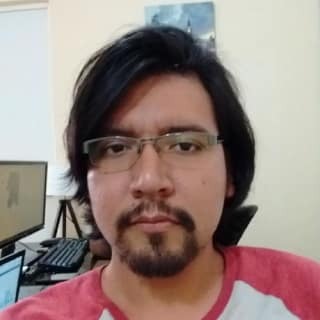 I am a mx dev looking for opportunities abroad, I have experience in PHP/Laravel, Android & learning devops! I have a computer science degree and 3 yo experience! Advanced PHP, Laravel and Devops! I am learning tests in Laravel and this was so helpful!